The trial surrounding the tackle height will take place in English rugby's second tier. 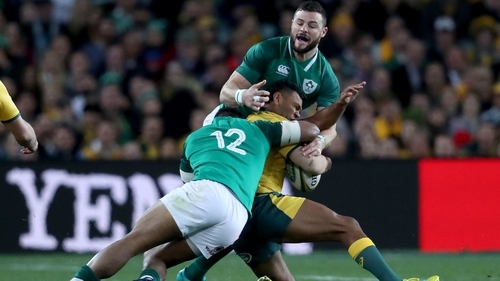 The legal height of a tackle will be lowered in a Rugby Football Union-led trial next season. The trial will take place in the 43-match Championship Cup competition, which is contested by clubs in English rugby's second tier. It represents a major player safety initiative. In a statement, the RFU said: "The trial aims to assess the impact of introducing a lower tackle height in elite adult rugby on the incidence of concussion and other injuries, player behaviour in the tackle, the nature of tackles, head injury events and other game events. "This important player welfare initiative will include all 43 games in the pool stages and play-off rounds of the competition. "A detailed analysis of this trial will be compared to existing data from the English professional game to help inform any wider approach. 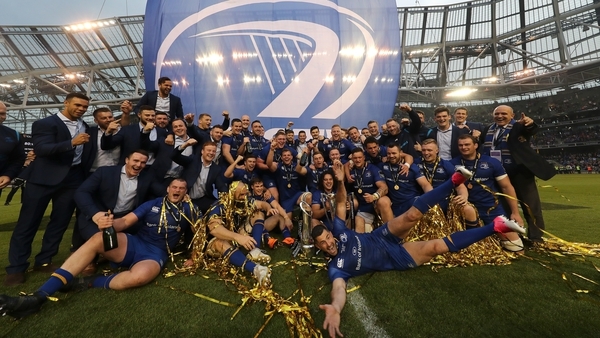 "All data will be shared with World Rugby to be added to research collected from a similar trial in the World Rugby Under-20 Trophy competition."